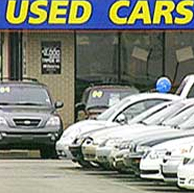 My name is Jeff and I’m the owner of JZ Motors and maybe the conversation you’re having in your mind right now is: Oh! 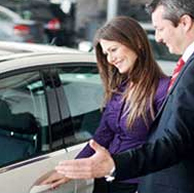 He’s just one of those ‘car salesmen’… NOT TRUE! 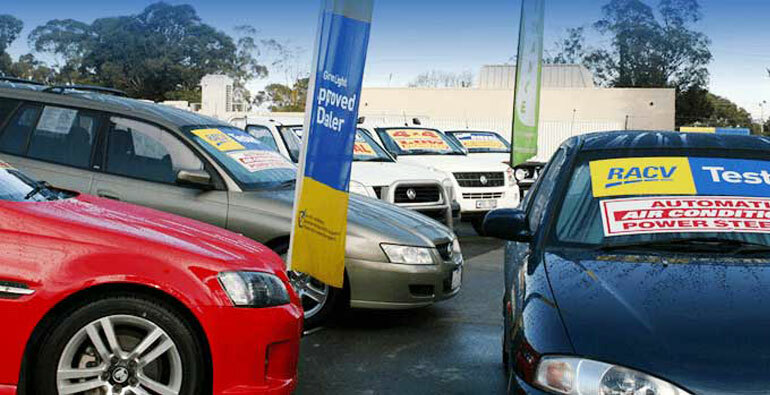 Ever bought a car and wished you had chosen the one in different color or grey leather? Never fear! 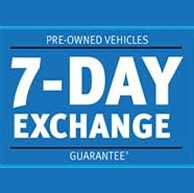 Decision-making is easy and stress free with my 7-DAY EXCHANGE POLICY! 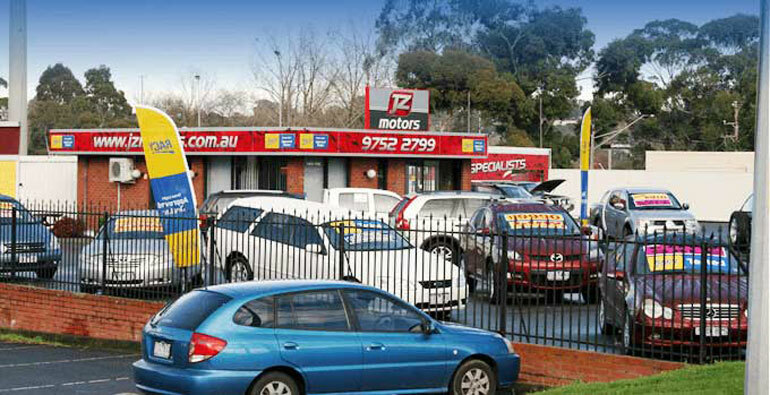 My car yard carries a good range of hand-picked 4WD and Commercial Vehicles used cars in melbourne. I have personally endeavoured to give you lots of current photos with in-depth descriptions. 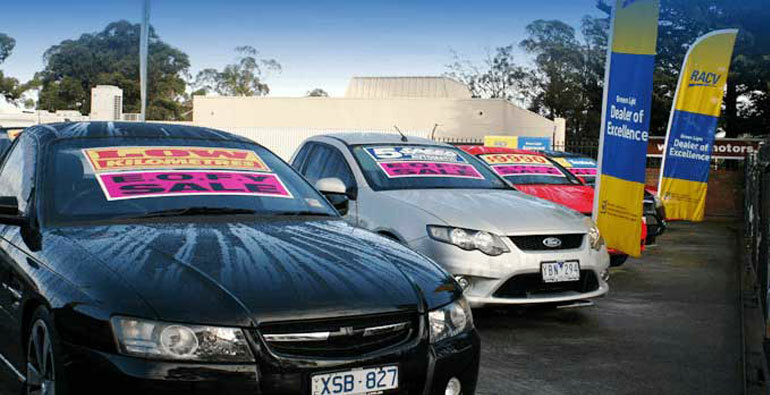 Yes, I’m a Car Salesman but I’m not all talk! I can back it up! 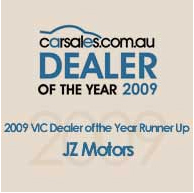 In fact, JZ Motors won Runner-up for CarSales 2009 Dealer Of the Year for Outstanding Customer Service! “Take home” $263 NOW! 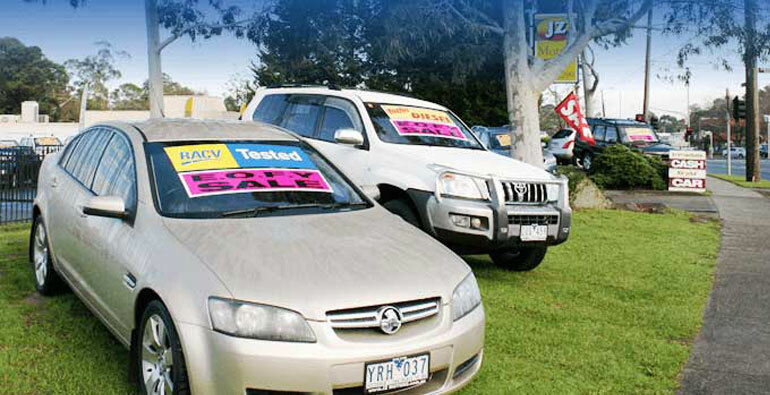 Drive away one of my cars and you get a FREE RACV Pre-Purchase Vehicle Inspection (valued at $263). 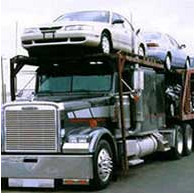 No sweat, no worries, it’s all taken care by us. 525,600 mins or 365 days worry FREE! 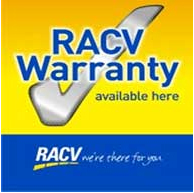 I’ve got you covered with my FREE RACV One Year Warranty valued at $423.50, distributed only by RACV Green Light Approved Dealers. 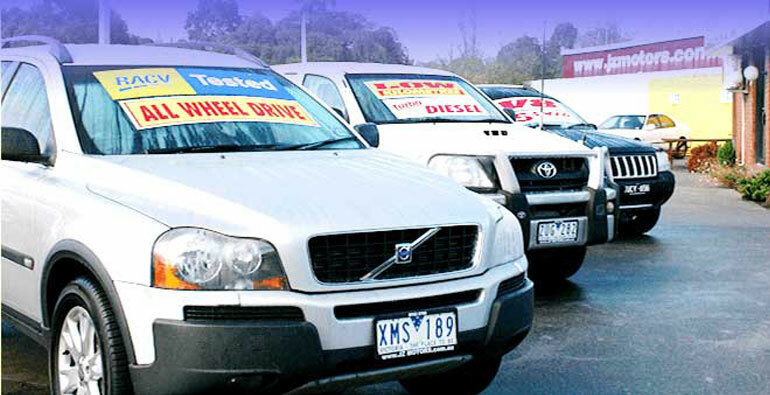 Buy one and bring one! That SIMPLE! 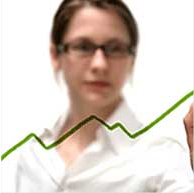 Just fill out our Online Trade In Valuation Form and YOU get 3 independent valuations. No surprises! No running around all over town! Oh really! 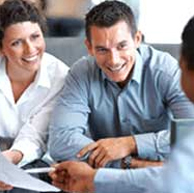 I have what you are looking for but you live “miles” away, well that’s okay because a lot of my customers do and I have made it easy for them and so to you.